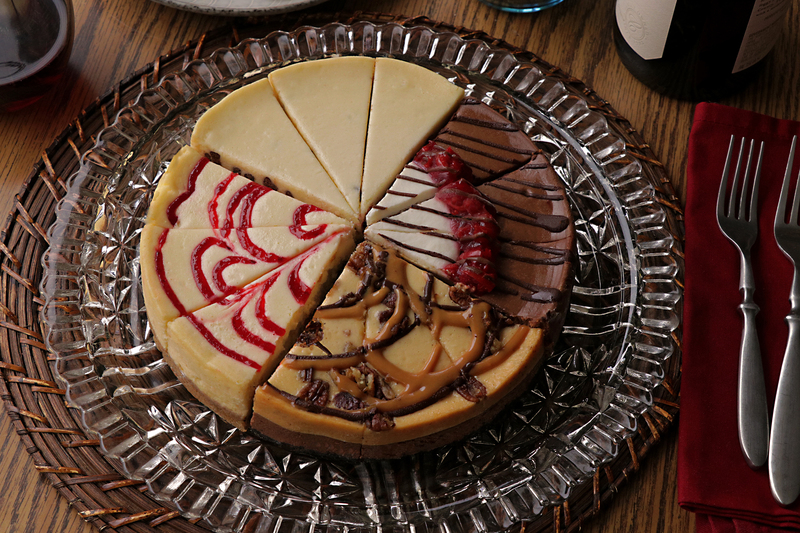 A tribute to the very best things, our favorite flavors of chocolate cheesecake all together in one place. For the chocolate aficionado in your life, this is the one. 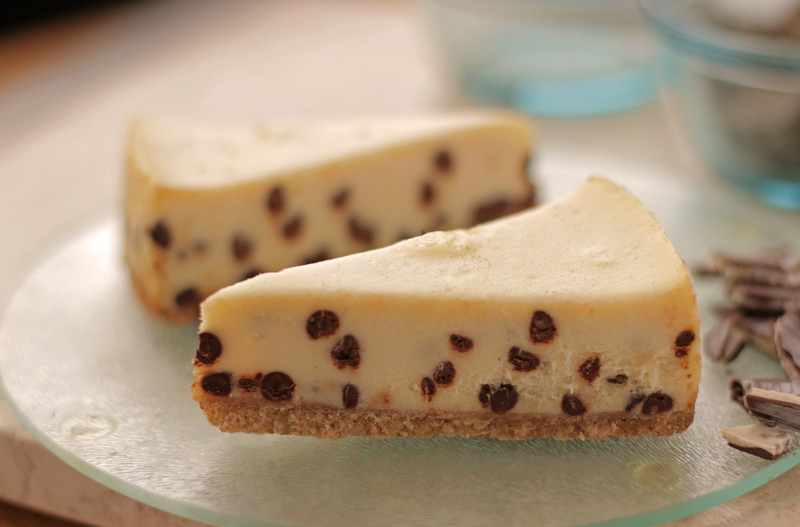 Chocolate Chip: Our signature vanilla cheesecake batter blended with a ton of sweet chocolate chips. Baked on a butter graham cracker crust & finished with a chocolate drizzle. 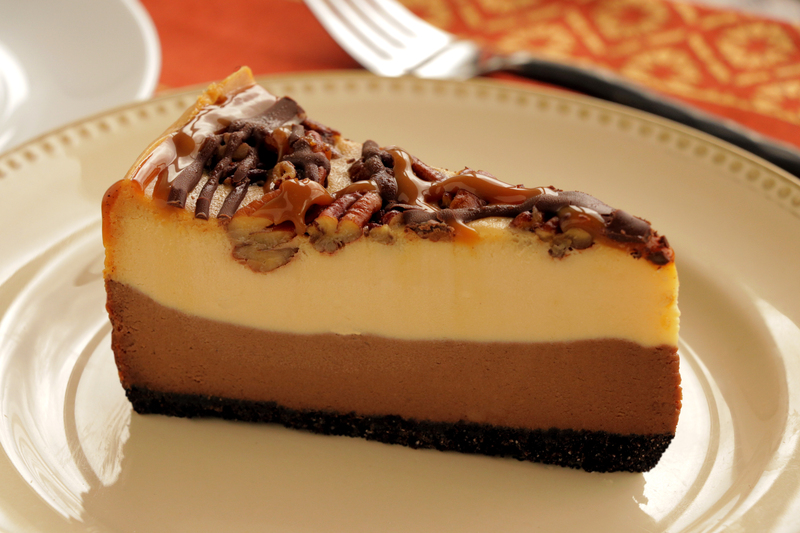 Chocolate Caramel Pecan: We start with a chocolate cookie crust. Next a layer of chocolate cheesecake followed by a layer of sweet caramel batter with lots of roasted, salted pecans mixed in. All topped off with swirls of Belgium chocolate & Cream City caramel. Showstopper. 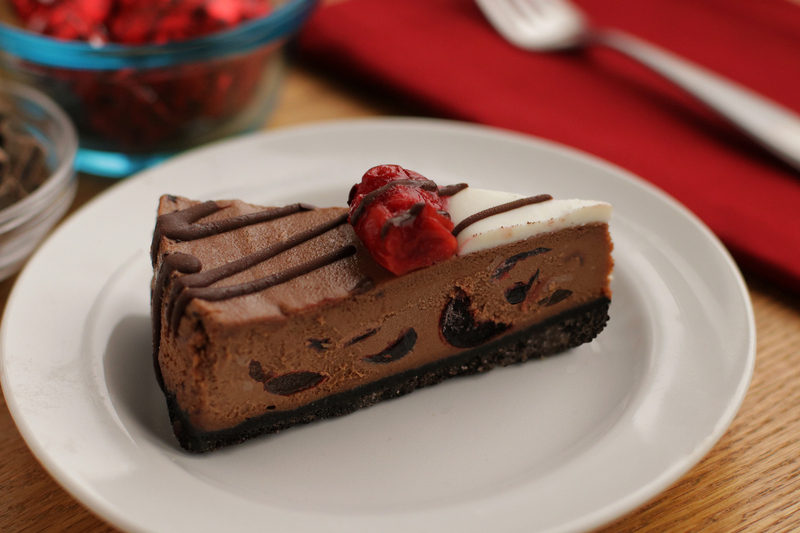 Black Forest Cherry: Rich chocolate cheesecake batter mixed with plenty of halved black cherries, baked on a chocolate cookie crust. We top this beauty off with a ring of cherry pie filling, sweetened sour cream & lines of chocolate drizzle. 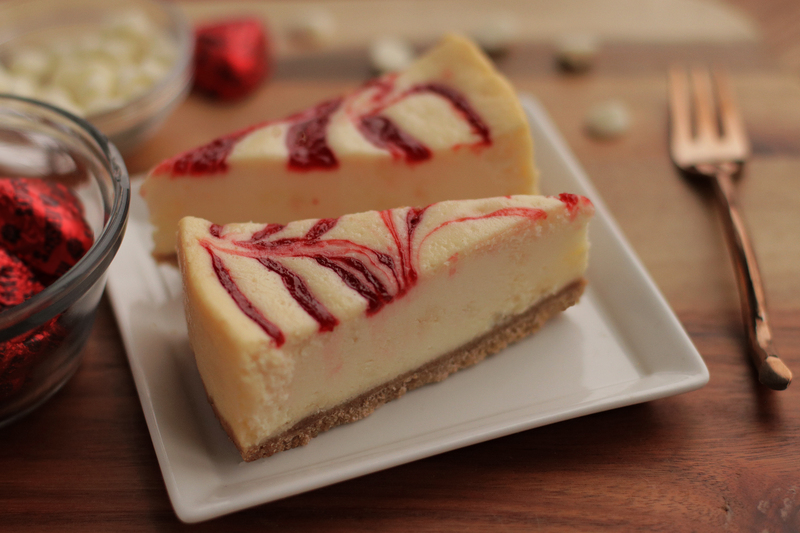 White Chocolate Raspberry: New York style cheesecake blended with loads of white chocolate chips & generous swirls of tart raspberry puree. Baked to dreamy perfection atop a graham cracker crust.